Following an announcement Wednesday that Uber will lay off about 300 employees and close up shop on its self-driving car testing operations in Arizona, the company revealed it would revive the program in Pittsburgh, Pennsylvania. Uber apparently did not bother to run that idea by the mayor of the city, as he was completely blindsided by the announcement. In a statement published Wednesday, Mayor William Peduto said he hasn’t agreed to allow Uber to resume operations in Pittsburgh, and the company never informed him that it planned to put self-driving cars back on the city’s streets. Peduto’s Chief of Staff Dan Gilman hammered home Uber’s apparently inadequate communication with city officials. He told KDKA-TV, a CBS affiliate in Pittsburgh, that the mayor was “shocked” by Uber’s announcement. According to the mayor’s office, the Pittsburgh’s Department of Mobility and Infrastructure has set up a number of new conditions that it would require Uber to meet before testing could resume within the city. Those new standards would include restricting the autonomous vehicles to 25 miles-per-hour while driving on city roads regardless of the posted speed limit. The city has also asked Uber to use its app to push alerts to human drivers to inform them when they have exceeded the speed limit. 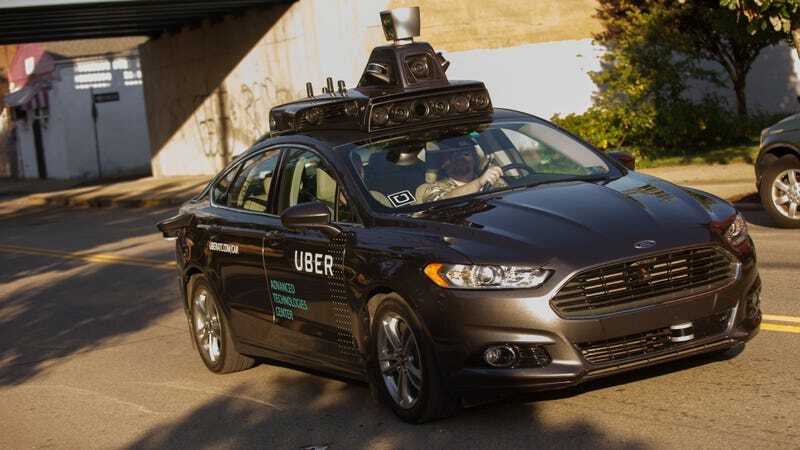 According to Uber, the company contacted the city on May 9th and 10th to discuss its intentions of putting self-driving cars back on the roads in June, pending approval of the Pennsylvania Department of Transportation. The company also said it had had an in-person meeting with the city on May 18th, in which it agreed to discuss potential new restrictions on its operations. Uber is not shy to undermining the whims of the cities in which it operates. The company operated self-driving cars on the streets of San Francisco despite not having a permit to do so. The company also reportedly operated a “greyball” program designed to help drivers avoid law enforcement and sting operations in major cities where the service had been banned.